The Fraud Triangle is a theory that was developed by criminologist Dr. Donald Cressey. Cressey, who primarily focused on embezzlers in his research, hypothesized that there are three factors that must be present in order for a person to commit fraud. These three factors are: opportunity, pressure and rationalization. With these three circumstances in place, people are more likely to commit fraud. However, there are ways to prevent this, and we do not mean credit card processors fraud. We mean inside fraud. We have listed five helpful tips that will allow you to mitigate the fraud triangle and even eliminate some of the contributing factors of fraud. 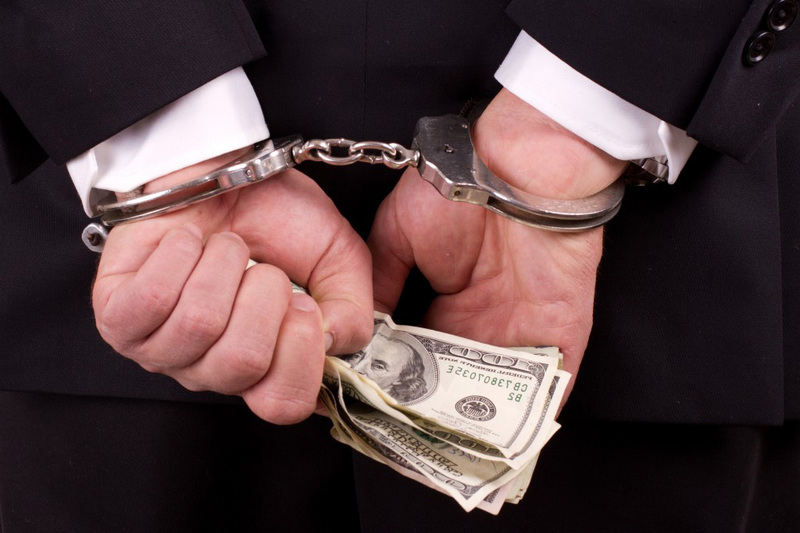 If you are a business owner interested in learning how you can safeguard your company from embezzlement and other white-collar crime, keep reading below. The fraud triangle, as mentioned above, is comprised of three parts. The first of these is pressure on the individual. The second is the opportunity is present to commit fraud. The third, and final, component is the ability of the individual to rationalize their wrongdoing. The fraud this leads to can be something as little as wrongfully using a cell phone company account or as grave as embezzling tens of thousands of dollars. Now that you know what the fraud triangle is, keep reading below to learn how to prevent it. The first thing that you can do to prevent fraud in your company is to establish a zero tolerance policy for fraud. The key here is to eliminate the “rationalization” factor of the fraud triangle. Many employees can convince themselves that what they are doing is not truly wrong, either because they are using the embezzled money to help their family, or because higher-ups are embezzling even more money. You can prevent this type of thinking by making it clear that no fraud of any kind will be tolerated for any reason. In addition to the zero tolerance policy, you can also help to eliminate the rationalization factor of the fraud triangle by promoting your company’s code of ethics. First, you should go over enterprise wide conduct and ethics policies. Review them to ensure that they send the right kind of message to your employees when it comes to fraud. Simply encouraging them to adhere to the simpler moral standards of your business can significantly reduce their chances of committing fraud. Another important factor to eliminate in the fraud triangle is opportunity. This is entirely preventable with the proper set of checks and balances. Setting up internal controls for the flow of money throughout your organization is essential to preventing white collar crime. No single employee should have unchecked access to your company funds. Instead, maintaining levels of accountability will help keep fraudulent employees at bay. Unlike checks and balances, random audits do not directly eliminate the opportunity to commit fraud. However, they do help. Having random audits of your Quickbooks payroll account and similar software will limit an employee’s chances of successfully embezzling money. This system is especially important because it is unpredictable. which will keep employees on their toes. Lastly, you can help protect your business from fraud by developing a report system for all-level employees. That is why this is oneo f the most popular small business trends of the moment. By encouraging your employees to keep a vigilant eye out for fraudulent acts, you are creating a culture of accountability. Providing them with a way to report suspicious activity is another important step. Create a safe, private way for employees to come to you about potential problems. The fraud triangle is based on three important factors: pressure, opportunity and rationalization. Eliminating opportunity and rationalization are two of the easiest ways that you can prevent fraud in your company. Refer back to this post the next time you are reviewing your business’s policies for preventing fraud and consider utilizing some of these tips. This will also be incredibly useful if you plan on buying an existing business. No matter what type of business owner you are, always brush up on the fraud triangle to prevent fraud at your organization.